Road freight transport is the number one means of moving consumer goods between cities: in 2017, trucks carried 63,3% of goods in North America. However, the sector is faced with some issues that need to be addressed, including scarcity of drivers, questions on road safety, empty mileage, low margins and reluctance to share data between trucking companies. 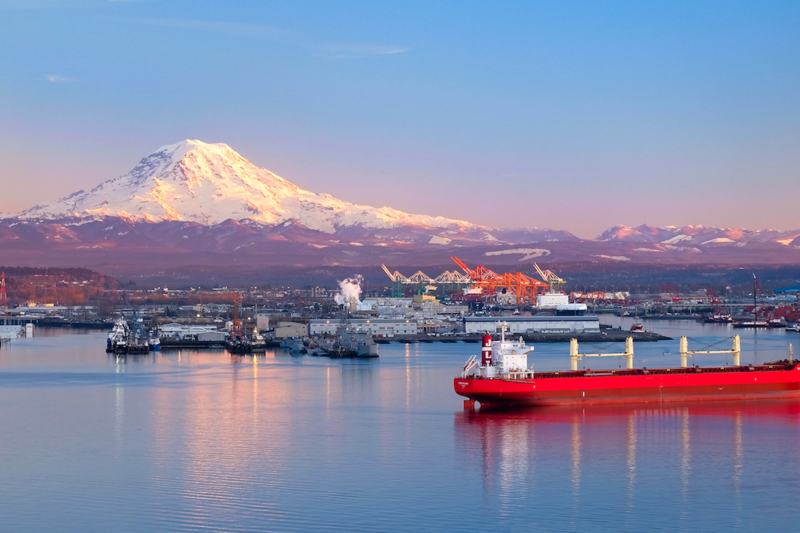 The context in which this industry evolves should also be taken into account: consumers have become more demanding, diverse and individualized; growing cities and increased traffic are driving the demand for intermodal mobility; CO2 emissions reduction is a must; and our capacity to collect and process big data offers new ways to optimize. Given all of this, how can we improve the intercity freight industry? Solutions might be found in new technologies and energy combinations, creative business models, truck platooning and even electrification. 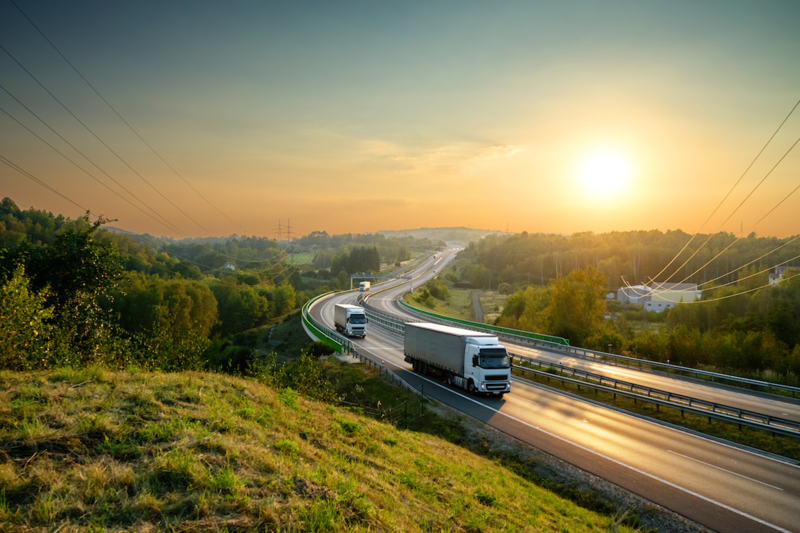 Here are some up-and-coming trends in road freight transport. Present global GDP growth trends indicate a potential increase in fossil fuel consumption of over 100% for 2040, with transport representing 50-60% of the world’s oil demand. The global demand for transport, which is directly linked to the economic growth of emerging countries such as India and China, is growing at a rate of 1-2% per year. Total’s Agnès Dumesges and Philippe China, as well as Christophe Haviland of XPO LOGISTICS, hosted a working session on new technologies and energy combinations for sustainable road freight transport at the 2018 Movin’On Summit. According to them, since 2001, regulations have reduced the emission of particulates and NOx by more than 90% in Europe. Around the world, countries and cities are implementing more stringent regulations for passenger cars and light-duty vehicles, while regulations for heavy trucks have existed since 2015 in North America, China and Japan. Total and Clean Energy Fuels Corp. entered an agreement to drive the deployment of new heavy-duty trucks powered by natural gas. Daimler, Man and Renault Trucks are testing e-trucks for short- and mid-distances that could hit the European market as soon as 2020 with a battery range of 150-200 km. Equipped with a high-tech driving support system, trucks in platoons follow one another closely at a constant speed, which reduces fuel consumption. Being connected with one another, they all brake when the first one brakes, with no reaction time. And because they’re grouped closely they don’t take up as much space, making roads more efficient. Heavy trucks could very well be the poster child for automation. According to experts from UC Berkeley, UMTRI, IFSTTAR and the ITF, automated trucks could help save 40-60% of current trucking costs if you count the price of the driver’s cabin, the range extension gained, as well as the reduced inventory and storage costs. By 2020, experts project the trucking industry to implement 2-3 same-brand, level 2 of automation trucks platooning at a 1% rate of adoption. By 2025, we should see three or more multi-brand, automated level 4 trucks platooning at a 50% adoption rate, with standardized platooning communication. That’s a steep adoption rate. And apart from technology, a few areas need to change in order for platooning and automation levels 4 and 5 to happen. Regulation: Just like aviation, truck platooning and automation need strong regulations with respect to segregated roads, ethical questions about passenger cars, data security and communication protocols. Insurance: Platoons will share data in order to drive together, but incidents involving multi-brand platoons will cause fault detection problems for insurance companies. An entirely shared data platform across the industry may be part of the answer; insurance companies may also have to change their business models altogether. And what about new business models? Third-party solution providers are leveraging new technologies such as RFID tracking, hybrid powertrains and predictive maintenance, which make intercity transport more efficient. Using a digital broker application and algorithm-based pricing models will match freight supply with demand, enabling customers to find available freight capacity at competitive prices. Unlike digital brokers, 4PL companies manage the entire supply chain. Because they own assets such as warehouses and truck fleets, customers can outsource all logistics. 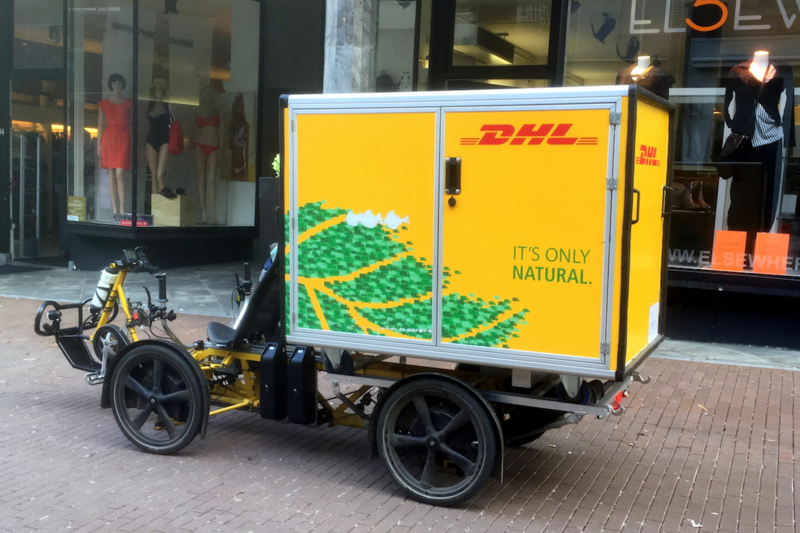 The sharing economy and the goal of zero-emissions requires collaboration on a new scale: transport companies may own the towing vehicle only, with trailers and semi-trailers becoming part of common-usage equipment available at different sites. This article is based on working sessions held by Total (new technologies and energy combinations), Scania (platooning), Dr. S. Shladover, J. Woodrooffe, B. Jacob and J. Viegas (platooning and automation), and G. Queinnec, R. Cornubert, P. Miret and J. Kemnitz (new business models) at Movin’On Summit 2017 and 2018. For more thought-provoking, action-oriented content, sign up for our newsletter.